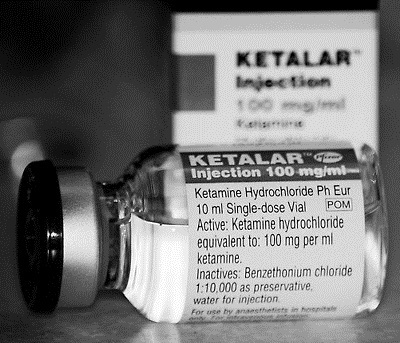 What are the cost differences between ketamine and the other sedation drugs? Any idea on why this isn’t used in EMS in lots of cases? I see us being able to fully relieve pain and not have to worry about causing that nasty “hypoxia” diagnosed solely by way of Sp02% reading, unless I misunderstand. That being said, any idea if any stateside systems use this drug for pain control at all?